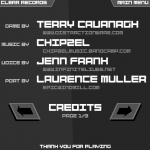 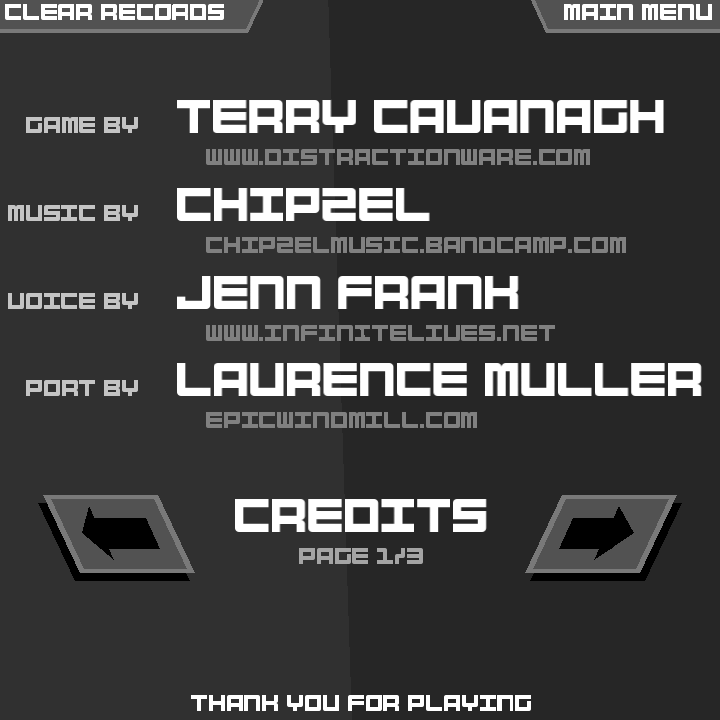 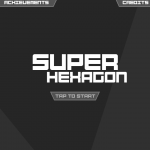 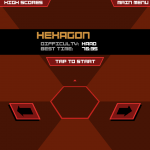 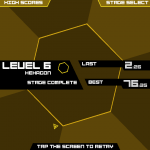 Super Hexagon for BB10 updated! We’ve just pushed out an update of Super Hexagon which should improve the stability and make it compatible with the new Q10 screen dimensions. 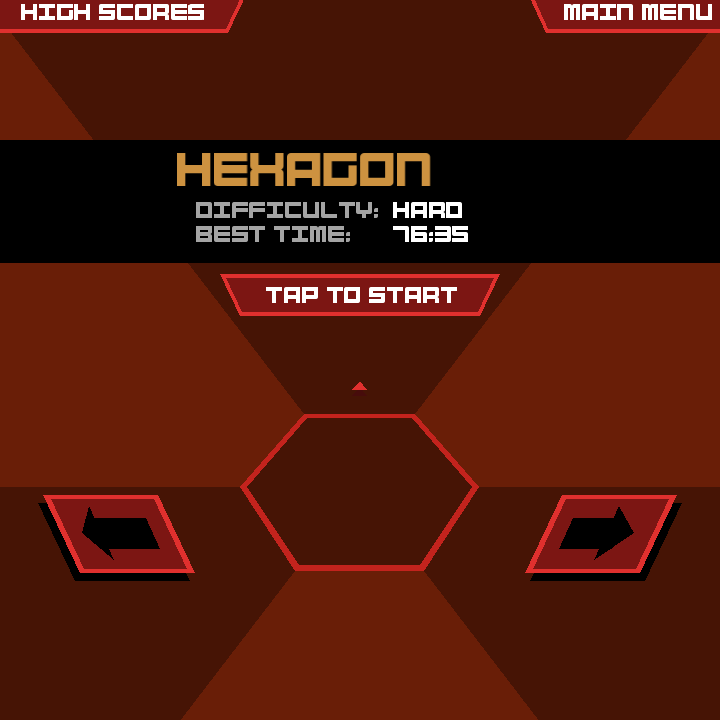 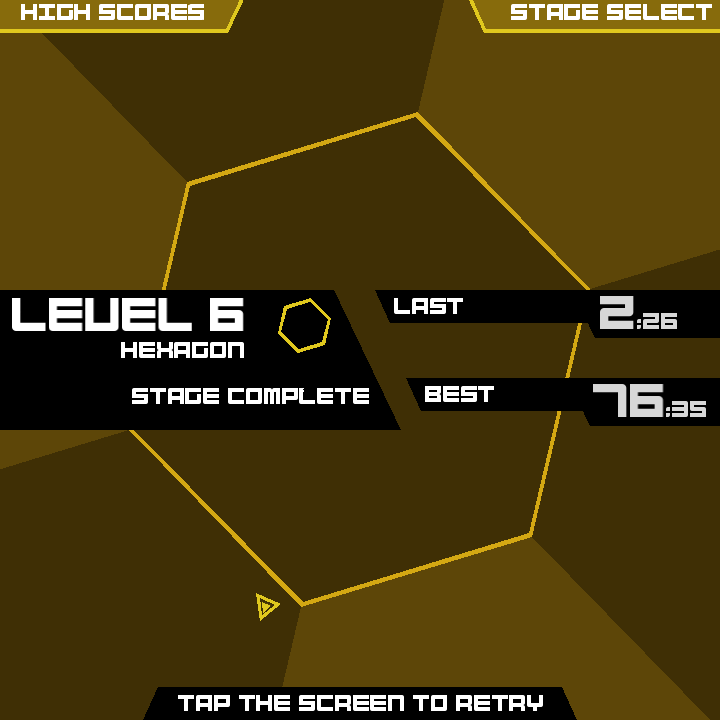 Super Hexagon for BB10 v1.2 is now available at BlackBerry World.